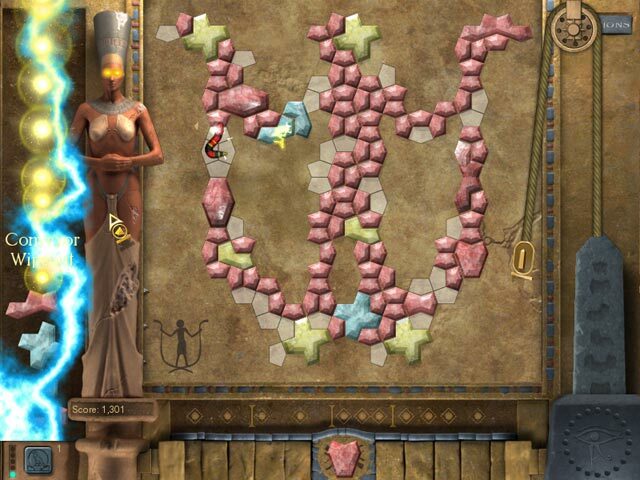 Mosaic: Tomb of Mystery game download. 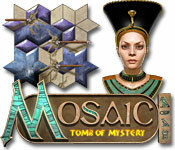 Free download Mosaic: Tomb of Mystery for Mac. 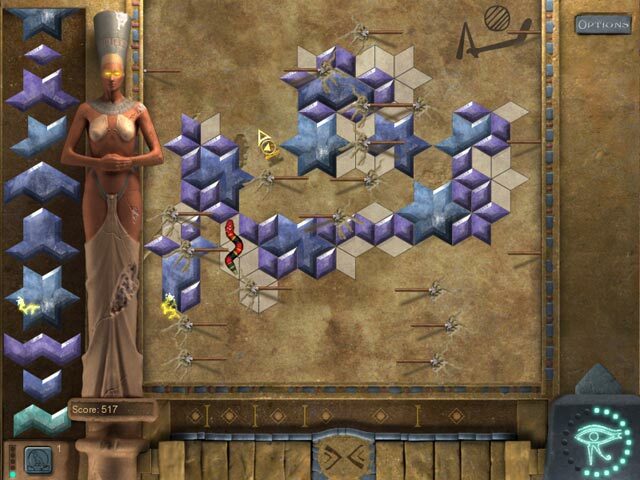 Electrify the Tomb with Chain Lightning Shapes! An Involving Murder-Mystery Plot... Based on Actual Events! 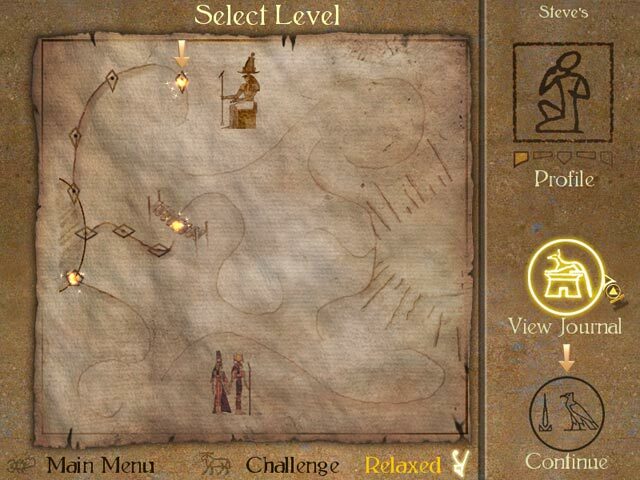 Play Mosaic: Tomb of Mystery Game Online - Free!